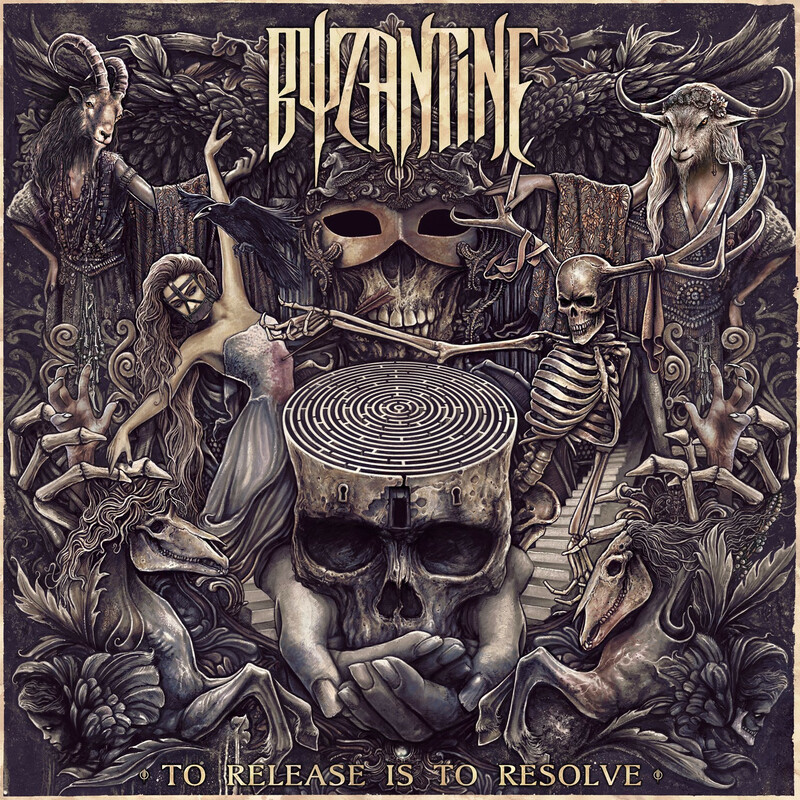 When Byzantine basically slowly imploded after their fantastic self-titled comeback I’ve no shame in admitting I was super-concerned about what would happen. I knew Chris Ojeda wanted to continue on, it was his baby, he’s the reason Byzantine exists, but the “OG” lineup of Byzantine, the one people remember, was pretty hard to beat and had some uniquely talented musicians in it, stylistically. Lead guitarist Tony Rohrbough would be especially the hardest element to replace, as his angular jazz-fusion-esque approach to soloing over the thrash/math-metal/southern-swagger juggernaut of the Byzantine sound served as the final piece in the band’s musical jigsaw puzzle that saw the whole thing come together. 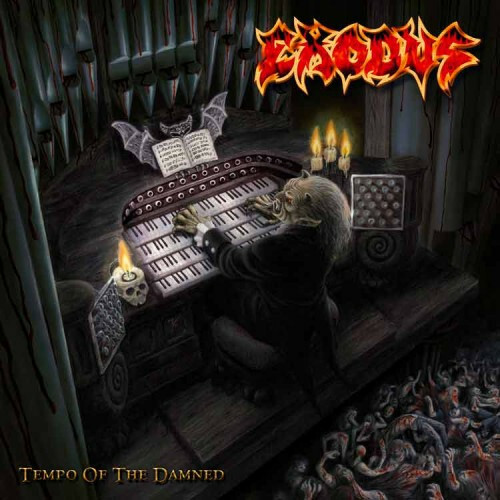 To Release Is To Resolve, the band’s first album with its current line-up, was a great record, but one that had a lot of jagged edges on it as the effort to incorporate the new blood’s musical talents and tendencies hadn’t quite yet been worked out. Brian Henderson’s guitar playing was far more melodic and hook-oriented than Rohrbough’s, and Ojeda had bassist Sean Sydnor, who was much more technically skilled at his instrument than Michael Chromer, to account for. 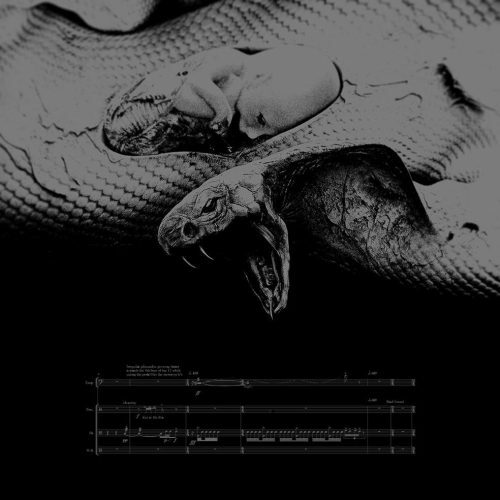 It was still Byzantine in all of the right ways, and even saw the band visiting more progressive pastures in light of the absence of Tony Rohrbough, who was a zealot for cutting songs down to the absolute minimum efficiency possible. By the time you are reading this, I will likely be hiding like a coward underneath a fan set on incredibly high as this region of California experiences its first legit summer heatwave of one hundred plus temperatures. Considering that I am a soft wuss who has somehow survived many of these prior, you’d think that attempting to lose weight so that I may one day fit in my freezer with the door closed wouldn’t be the go-to gameplan, but alas, here we are. You may have noticed by our recent slowdown post that a good chunk of the NCS crew plans to spend the weekend cooped up in a handful of venues in Seattle for the Northwest Terror Fest, enjoying a smattering of different groups. So in order to offset that I’ve made a hefty collection of new music and some album artwork that has slowly been cropping up on the web in recent weeks that have floated by us recently, to be caught in the patented super-porous DGR news net. At the very end I’ll even toss in an album that I came across recently for all of you to enjoy. I’m going to make this short and sweet. 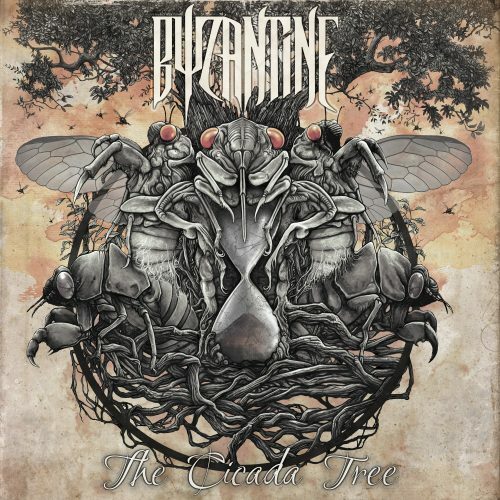 West Virginia’s Byzantine have just released a new video for a new song off their new album, The Cicada Tree, which will be released through Metal Blade on July 28th. 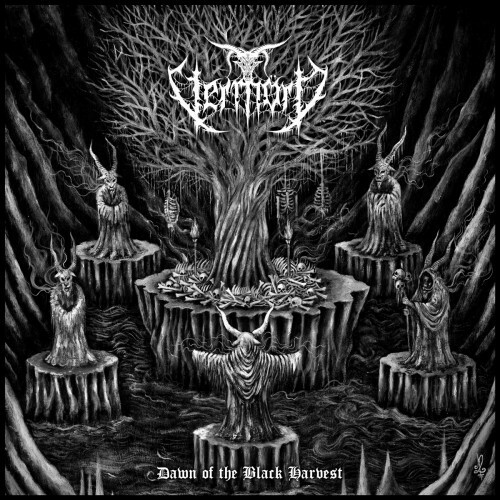 We’ve been long-time fans of Byzantine at this putrid site, and have had high hopes for this new album. Based on this song, it sounds like those hopes will be fulfilled. 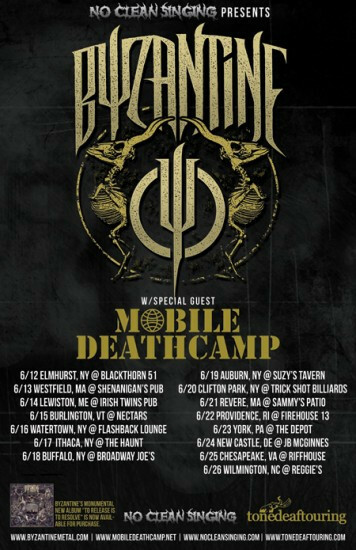 For East Coast fans of Byzantine, we’ve got an update on the schedule for the tour we’re sponsoring that begins later this month, with support from Mobile Deathcamp. The new schedule, which reflects a few changes, is shown on the flyer above. 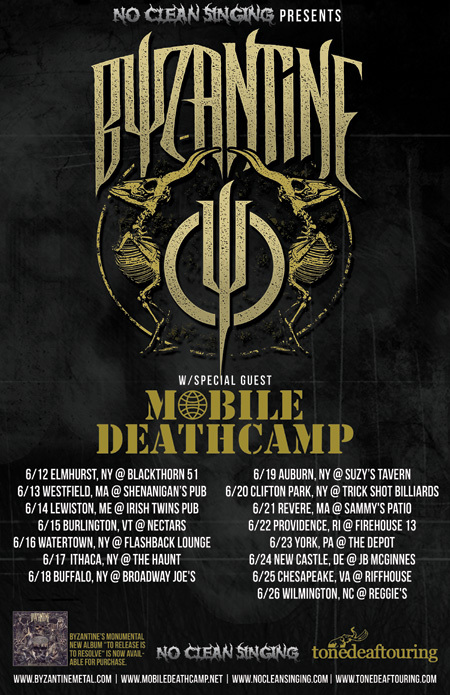 TOUR ANNOUNCEMENT: BYZANTINE ARE HITTING THE ROAD AGAIN! 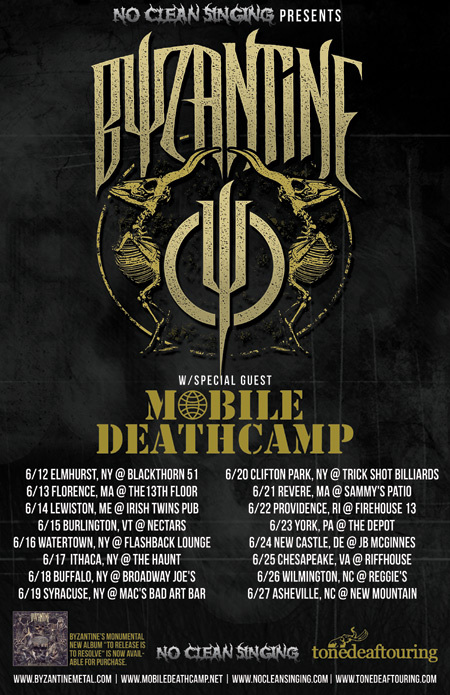 We’re stoked to help spread the news that West Virginia’s Byzantine are hitting the road again on a new NCS-sponsored tour that will bring their unique brand of heavy metal to lucky fans up and down the East Coast in June. Joining the band for this new rampage will be some speed merchants from Toledo, Ohio — Mobile Deathcamp. Long-time readers of our site will be quite familiar with Byzantine because we’ve been writing about them virtually non-stop since the day in January 2012 when they officially announced their resurrection after splitting up in 2008. But at this point it would be tough to find any metalheads with good taste who don’t know about Byzantine. 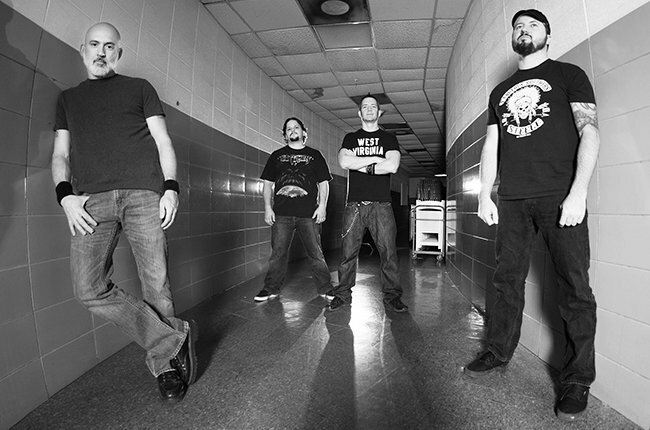 Their new album To Release Is To Resolve is one of 2015’s true highlights, and now lots of people are going to get the chance to hear the music live — along with choice cuts from throughout the band’s discography. Here are two videos that caught my eyes and ears this morning, one from an old favorite of this site, one from some surprising newcomers. Anyone who could get to sit down and have a real, lengthy chat with Chris “OJ” Ojeda would quickly learn that the dude is one of the coolest cats you could have the pleasure of talking to. He’s still got a youthful passion for metal, as if he hadn’t aged from his teenage years at all. I remember back in the early/mid-2000s a marketing term being thrown around, the meaning of which I was never sure of: “working man’s metal”. If you take the words literally, Byzantine are certainly that. For OJ, music really has been the thing he gets to indulge once the rest of life is taken care of. Yet Byzantine’s music is one of the most compelling cases for the argument that some of the best metal is written when it’s not created with careerist intentions.